High-speed Automatic Machine manufacturers and exporters provide a wide range of packaging solutions. The machines manufactured provide round-the-clock production with minimum downtime. They are customizable and conform to the international safety standards. All the materials used in machines are made up food grade plastics and stainless steel. The machines are controlled and tested by high-level motion controllers to maintain an ease of production flow. Machines like spice filling machine and Frozen food packing machine require a high amount of precision levels. Therefore, the packaging machine manufacturer and exporters provide solutions with a high degree of tolerance for different wrapping styles and structures. 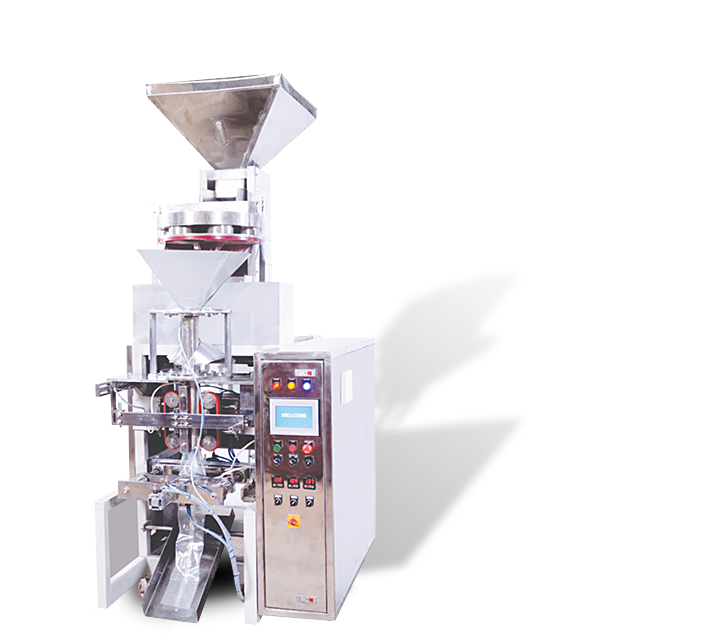 Jawla Advance Technology provides JAT-314, a Collar-type cup filler packaging machine that can be employed for packing products like Spices, Dry Fruits, Corn Flakes, Namkeen, Frozen Foods, Rice, Pulses, etc. The machine can produce 100 grams to 1 Kilogram of 80 packets in a minute. It has 450 millimeters of heat sealable lamination film to center side seal the product with the great amount of care. The machine is electrostatically powdered, which is tough, hard and chemical resistant. 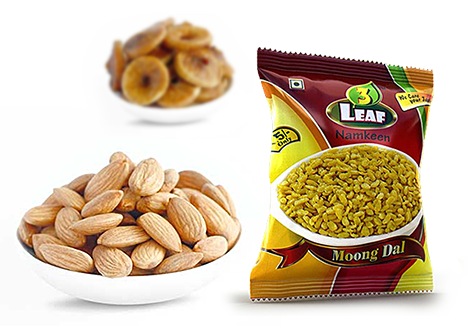 There are many Namkeen, Dry fruit Packing Machine Manufacturer and Exporters offering state-of-the-art machines for packaging. But, it is always advisable to buy machines from a trusted and a certified manufacturer who have years of experience in delivering the world-class solutions.